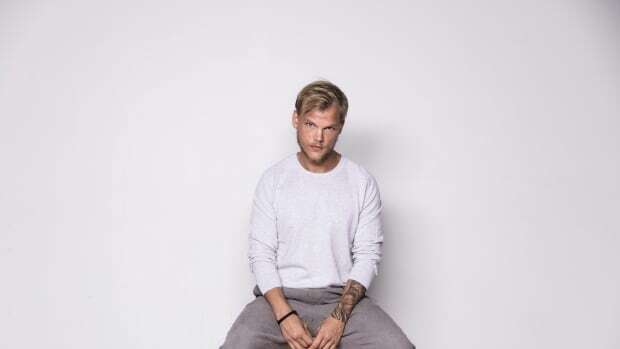 The Tim Bergling Foundation will highlight mental illness and suicide prevention. "Tim wanted to make a difference," reads a joint statement issued by the Bergling family. "Starting a foundation in his name is our way to honour his memory and continue to act in his spirit." 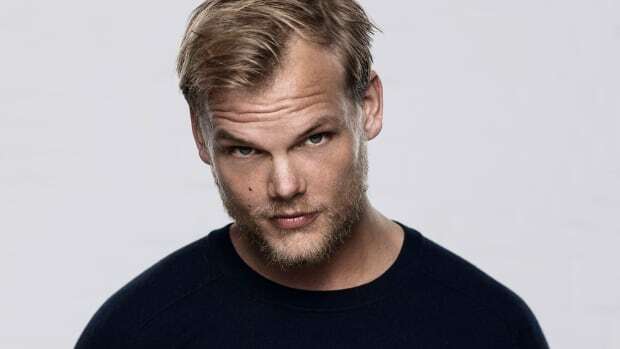 By 2020, Albert Bonniers Förlag could publish Avicii's documentary. 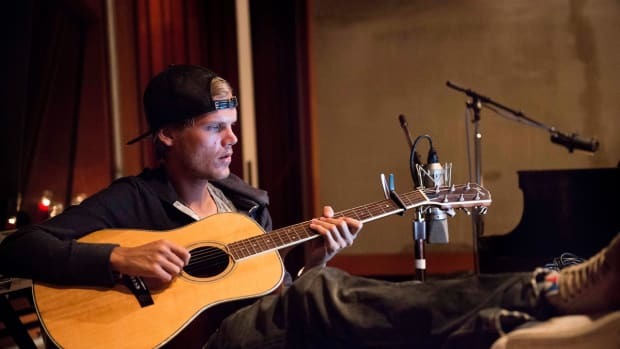 The last album Avicii worked on before his death is about to come out. 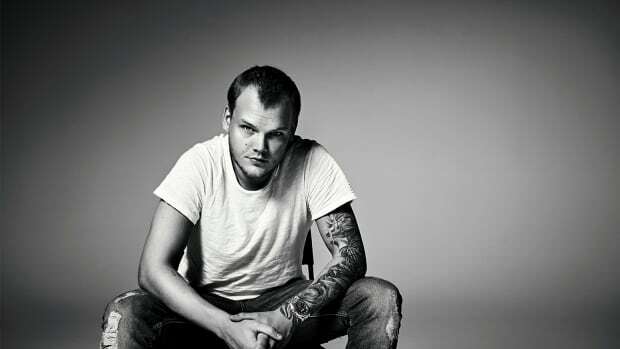 Remembering one of EDM's biggest icons. Watch Arty debut a track he wrote in honor of the late EDM legend, Avicii. 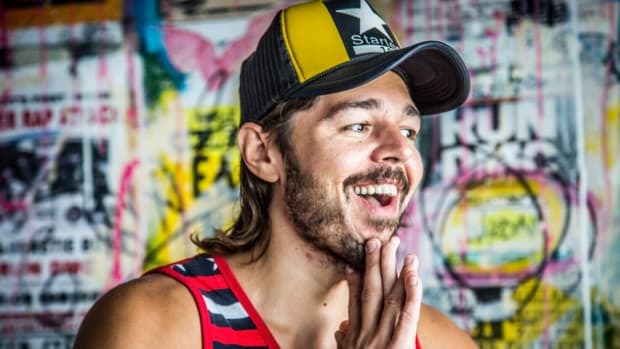 While the track hasn’t officially released yet, it will is meant to be out soon.